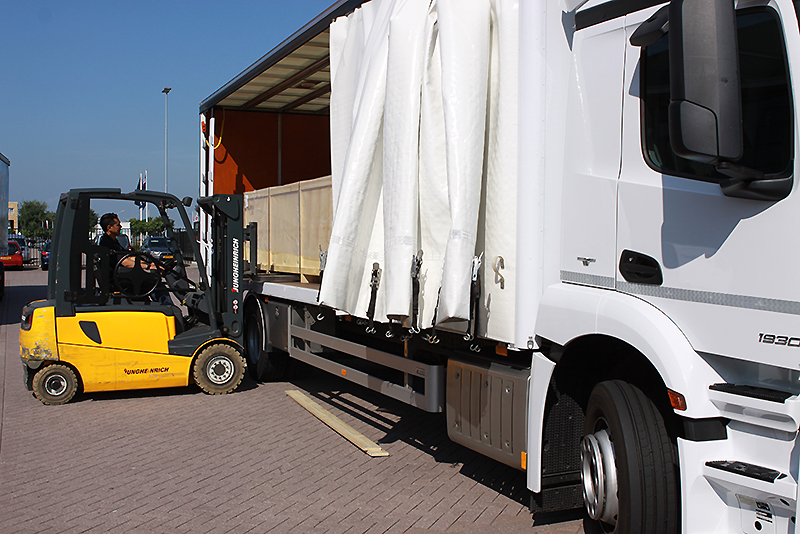 Our modern location at Schiphol-Rijk is not just a class 4+ TAPA compliant secure storage and transshipment site. Our VCK Logistics Supply Chain Solutions colleagues also take care of their Value Added Logistics operations here, which go much further than just logistics from A to B. 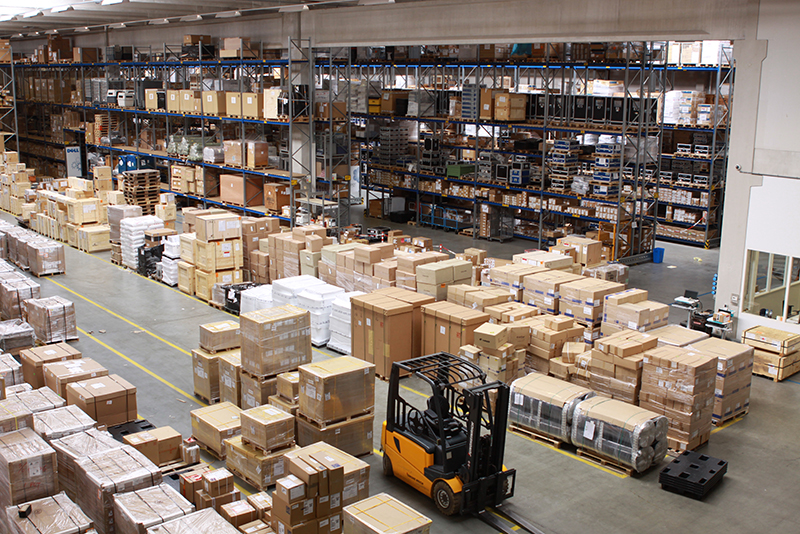 Our warehouse is the physical hub between the airline and the location to which we deliver and/or from which we pick up your goods. In addition to temporary storage, this is where we transship your goods, apply air cargo labels, perform safety and physical inspections and, if necessary, repackage or package your goods. 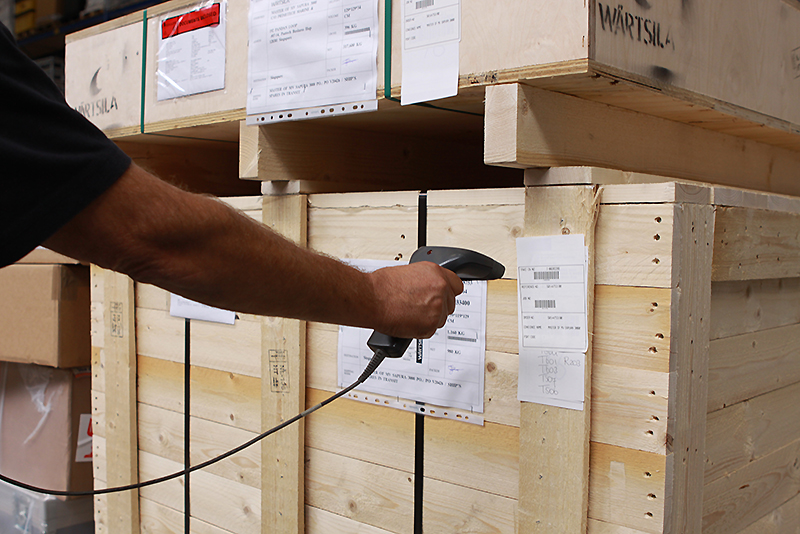 We also organize industrial packaging for a variety of goods, such as engines, ship’s screws and axles. 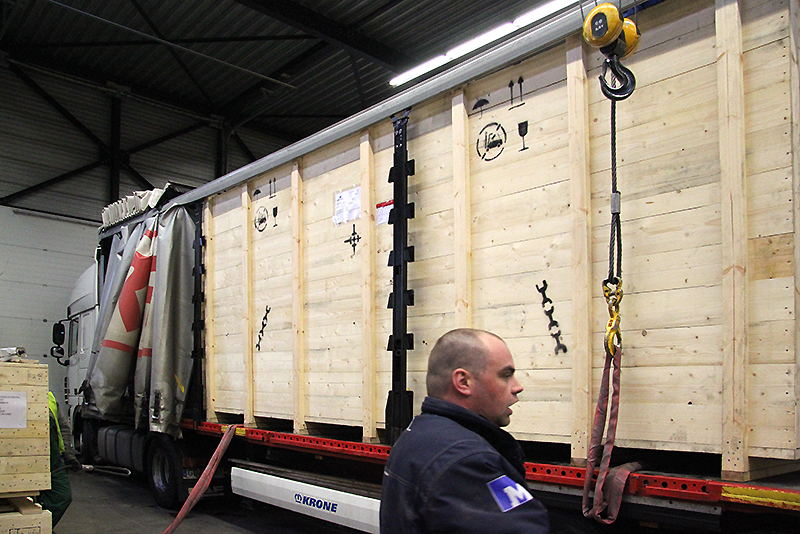 This is an additional service for our air freight solutions.